Raphael Ashanti is on Radio with the Tracks “Sun Come Out” and “Hollywood Bound”. 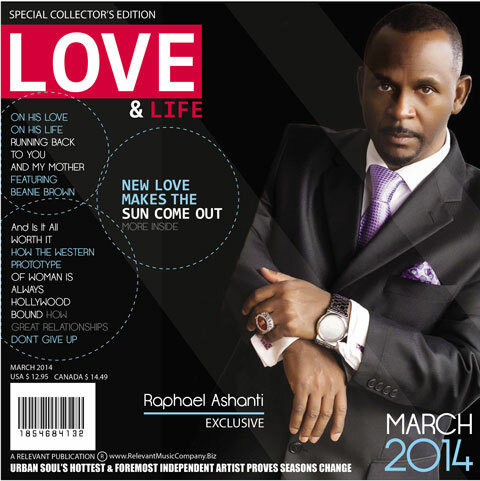 R&B has emerged back onto the music scene with the release of Raphael Ashanti’s newest album. 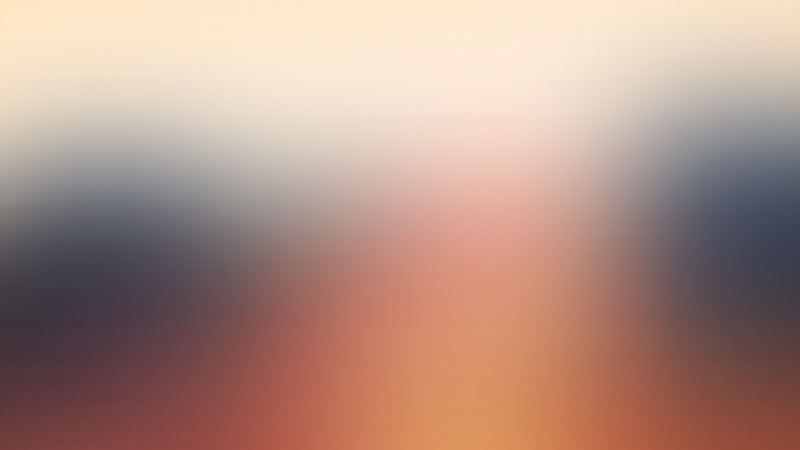 With 12 brand new tracks, “Love & Life” is the culmination of uplifting soul. The new album is a compilation of poignant, meaningful singles, including the smash hit “Sun Come Out” and “Can’t Get Enough”. Raphael Ashanti infuses his eclectic background and style into the new album, creating a sound that is smooth and soulful. His engaging sound is a reminder of the R&B of previous generations. Bringing back R&B and mixing it with a contemporary rhythm, Raphael Ashanti is quickly attracting attention from all over the world. In a time where today’s modern R&B artists often compare women to various animals and the line between sensuality and salacious is virtually nonexistent, Raphael Ashanti creates a harmonious balance between contemporary content, radio-ready beats, and legitimate vocals. This is the type of album that speaks to people in a relatable manner without having to be skipped or dubbed due to explicit content so listeners will actually be able to capture the messages delivered on each track with bold clarity. Raphael’s album could be best described as the re-birth of R&B soul with a hip-hop twist, and the timing could not be better. He delivers a diverse arrangement that varies from urban-contemporary sounds to soul, hip-hop, pop, and old-school vibes. ‘Love & Life’ will resound with a broad audience encompassing several generations and demographics as he mixes in select elements from popular music throughout the decades. Raphael Ashanti has performed for audiences across the country for over 20 years. Bringing his diversified background to audiences coast to coast, Raphael hopes to “inspire, encourage, reflect, and relate to all people who love positive music with a universal theme and content”. Channeling his influences, including Marvin Gaye, Stevie Wonder, and Smokey Robinson, Raphael Ashanti is bringing real R&B back to the music scene. 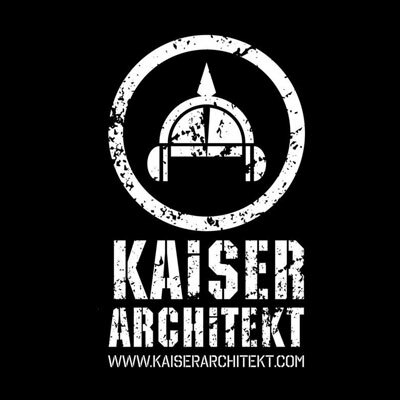 Kaiser Architekt: International Espionage Pop-Rock Band!